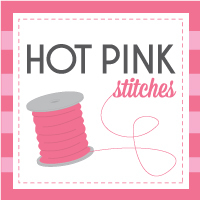 Hot Pink Stitches: Hexagons :: Swap Time! 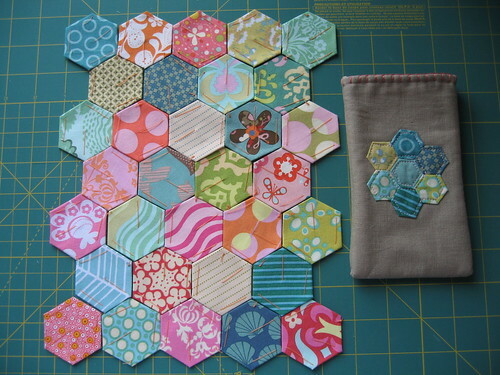 I had a fantastic time doing the hexagon swap over on Flickr. The girls were all amazing, and here's what I received to prove it! Thanks Kelly! 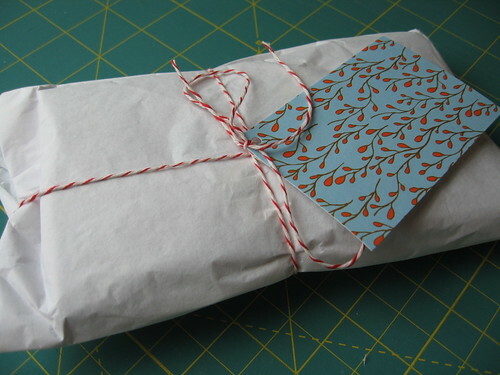 There's nothing I love more than a fab package in the mail, especially one wrapped up so nice! On the other side of the card it says real small "made for you by Kelly" and then space for a note. So cute! Where did you get these, girl? And this is what I found when I opened it! Gorgeous! 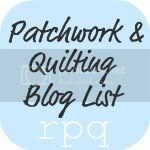 I was so excited to receive one of the cutie-cute pieces I had commented on in the photostream. I absolutely adore the hand-embroidery. 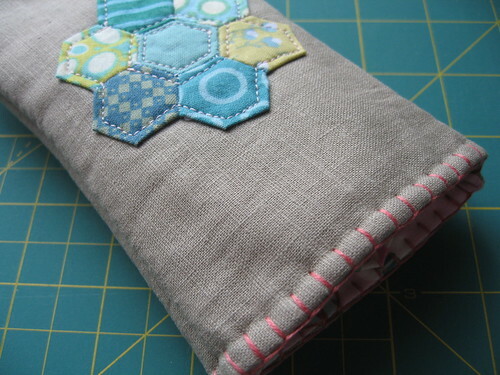 It totally makes this little bag, nevermind the super cute surprise lining. It immediately jumped into my bag where it houses my new knockoff aviators from NYC. My hubs calls them my Officer Poncharello sunglasses. I just love them. 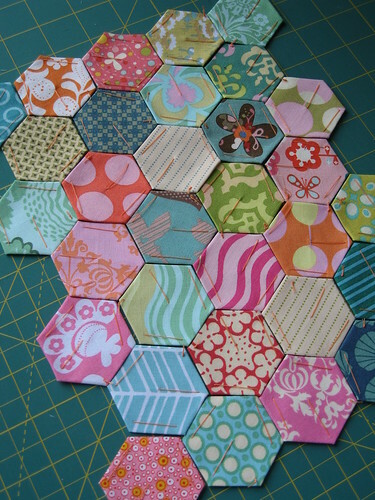 Cute hexies! A few of these I recognize, but I love that I don't know what most of these are. 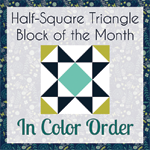 Fun surprises to mix up my charm quilt. The whole kit and kaboodle. The best! 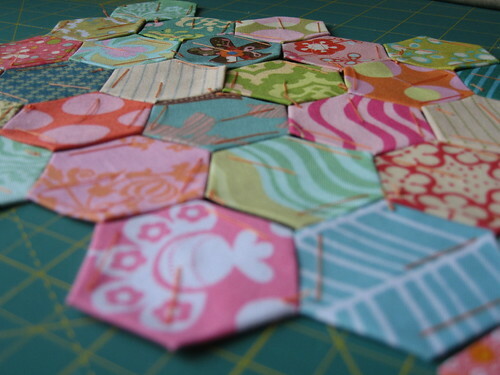 Have you started making hexies yet? You should. It's addicting. And join a swap. Those are addicting, too. Hi there! 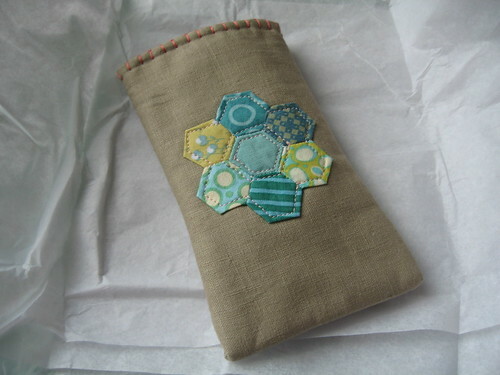 Yep I have just started on the Hexie addiction, caught if from Texas Freckles .... I don't think there is a cure .... do you? Enjoy doing what you are doing! i love the hexies and that little bag. too cute! Hey Elena! I missed this post somehow. Glad that you liked the package :) The little cards came from Moo.com. They've come in handy the more swaps I find myself getting drawn into.